Vanquish produce a range of custom built electric guitars ‘made in England with pride’. Since 2007 they have been producing high-end guitars for the professional musician, all being hand built to their specification. 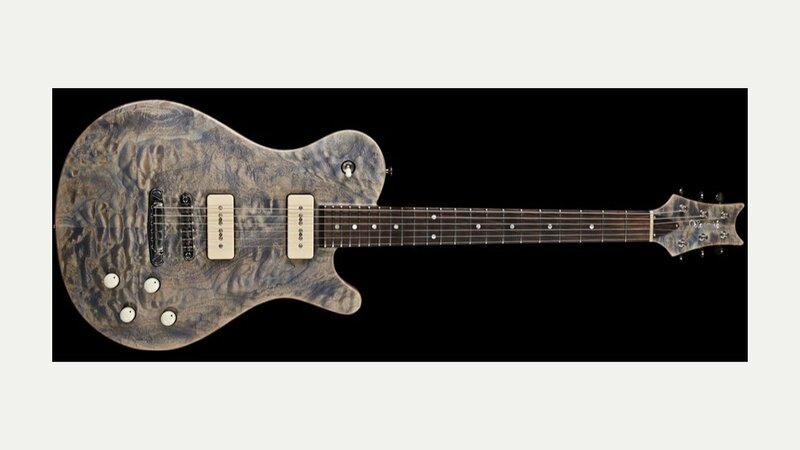 Their Legend range of guitars is available in four different versions, including the ‘custom’ where the guitarist can specify their own version. Other guitar models include the Heritage Custom, Mystique and Classic. The Vanquish brand is by Adrian Hardman.